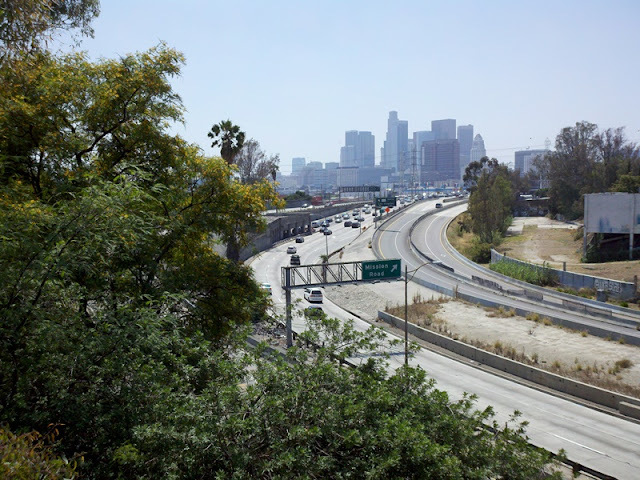 The Los Angeles River Ride starts in Griffith Park in L.A. and leads to El Dorado Park in Los Alamitos and back. The ride documented here is in reverse direction. 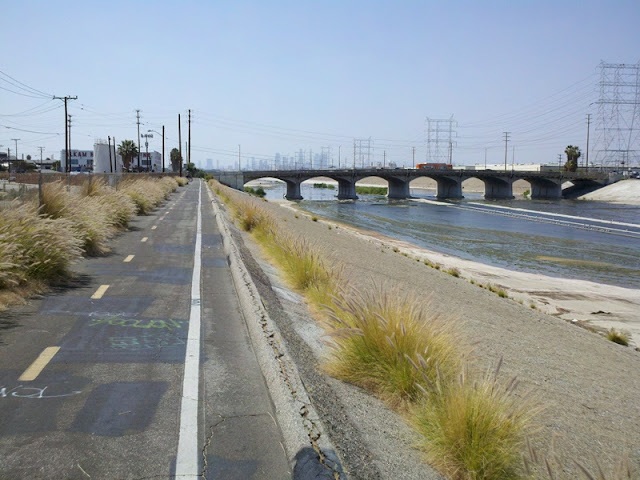 After leaving El Dorado Park, the course follows San Gabriel River Trail for about 6 miles to Seal Beach. Then it leads across Naples Island and continues on to Long Beach. 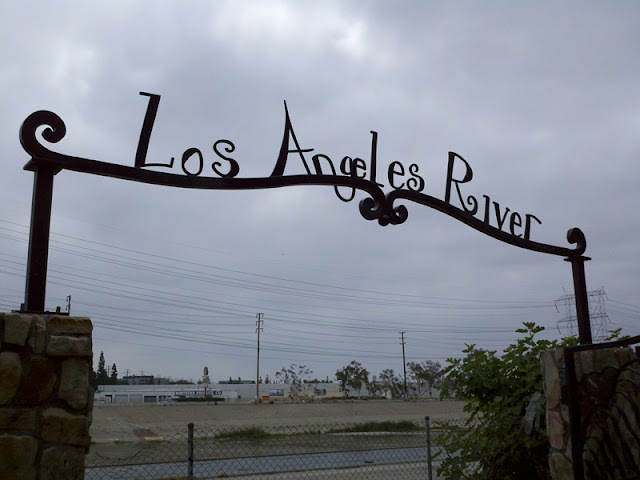 The next section follows Los Angeles River Trail for about 17 miles to Maywood Riverfront Park. 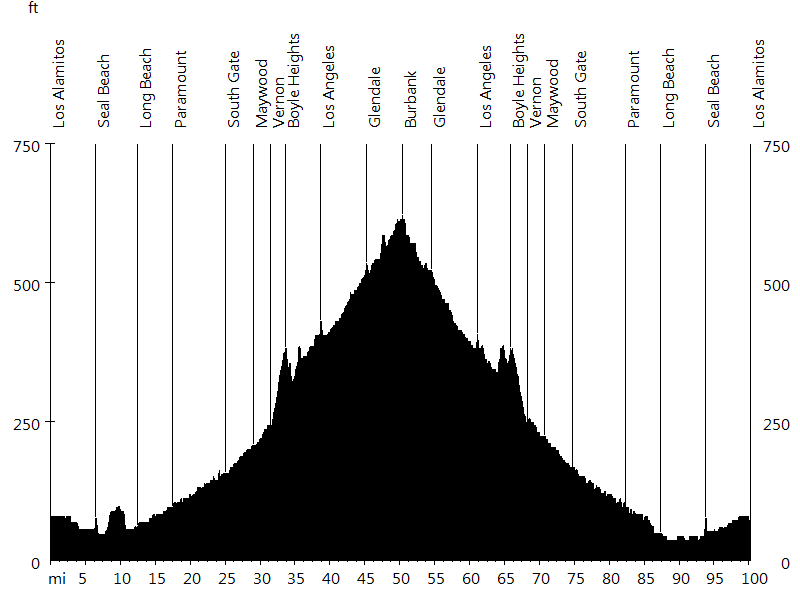 At this point the ride leaves the river (there is no trail) and passes through Vernon, Boyle Heights, and Los Angeles. North of Chinatown the route re-enters Los Angeles River Trail for about 6 miles to Griffith Park. After a loop on Zoo Drive, Forest Lawn Drive, and West Riverside Drive, the ride heads back to the starting point. 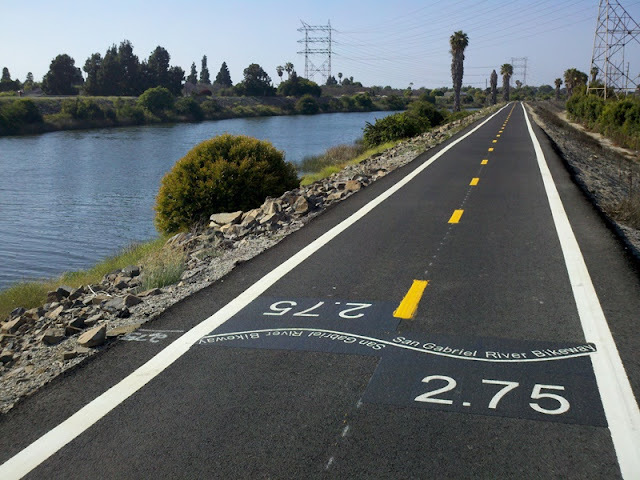 This ride is very flat, ideal for new cyclists. I rode with John L. and Richard S. Since we had a conflict on the day of the event, we rode the day before. 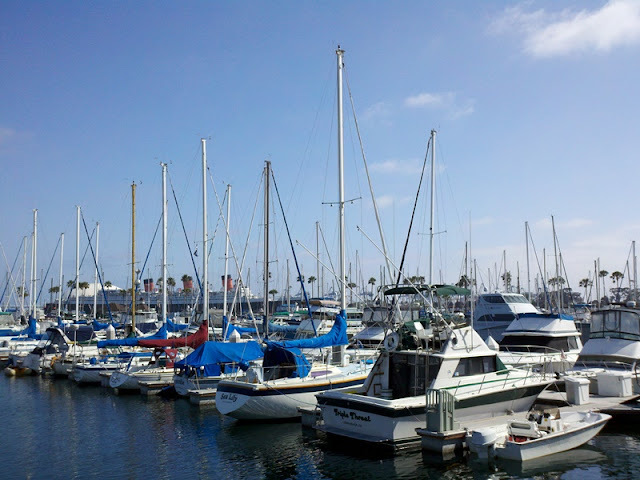 To avoid having to go up to Los Angeles, we started in El Dorado Park and rode the route in reverse direction.